If you're looking for high quality and personal service, you've come to the right place. Our employees are friendly and will be there to help you every step of the way. 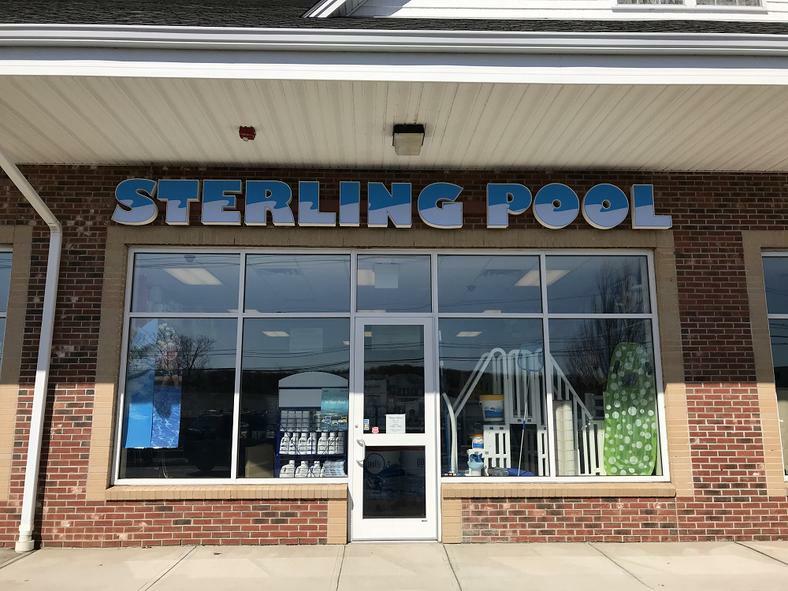 Owners Diane and Bruce Hungerford have run the business since 1980 We carry all of the finest products, accessories and supplies the swimming pool industry has to offer.